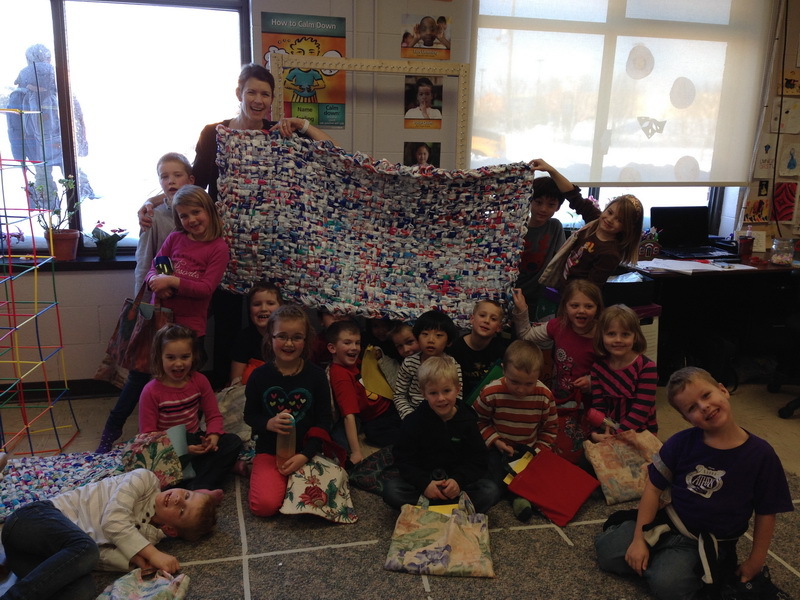 Grade one has now finished the first (of many) MILK MAT! It will be a blessing to many! Thank you for your hard work Grade One! And a special thank you to Karen Mitchell!